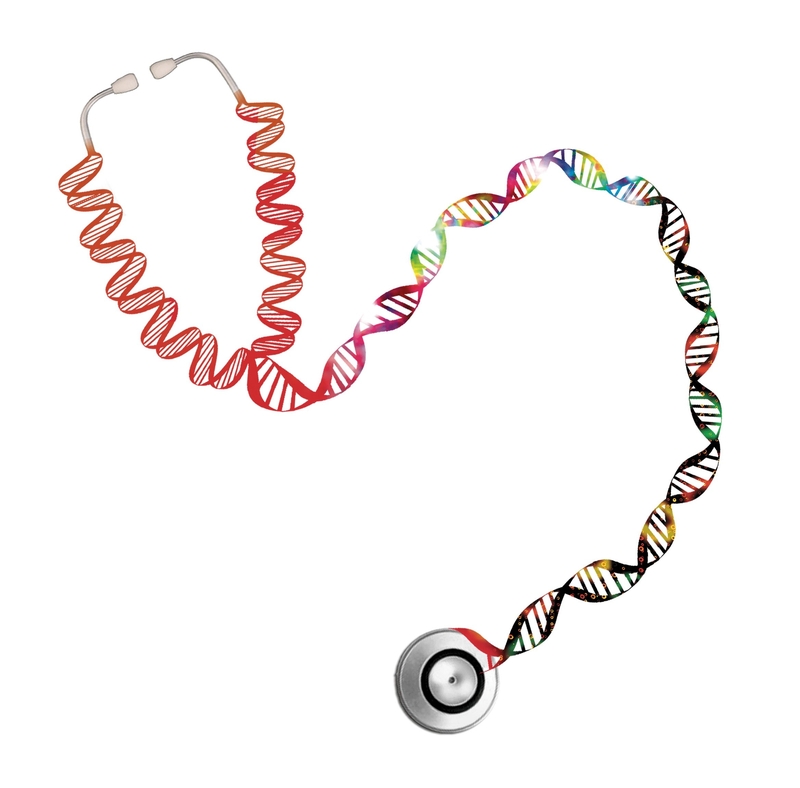 We all hope for health care in the genomic era to become as easy and personal as a smartphone app. And perhaps at some point it will be. At some medical centers, electronic health records already include a list of patients’ genetic variations that might trigger harmful drug reactions and send ‘pop-up’ alerts to warn the physician or pharmacist. This is just the tip of the iceberg, but it’s a harbinger of things to come. Our big challenge is to translate all the new discoveries and data from the genome project into a format that physicians and other health care providers can use to improve health. To bridge that transition from discovery to diagnostics and treatments, the NIH launched the Genetic Testing Registry (GTR) last year. There are hundreds of genetic testing companies, thousands of genetic tests for thousands of diseases, and some diseases have more than 20 names. What a challenge for providers to sort through! GTR is becoming a central repository of all the genetic tests available, and therefore greatly simplifies this search. It’s a vital resource, as providers can’t be expected to know all the diseases and genes or to keep tabs on the growing number of tests.